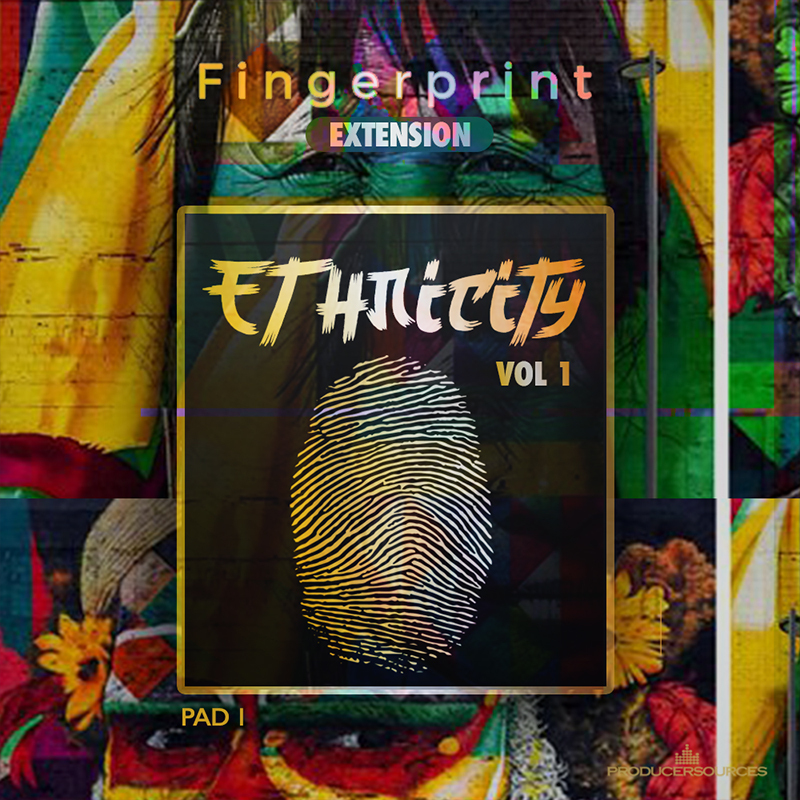 We've Got An All NEW Expansion Bank For The FingerPrint VST Instrument & It's Ready To Take You Through All Kinds Of Ethnic Vibes! 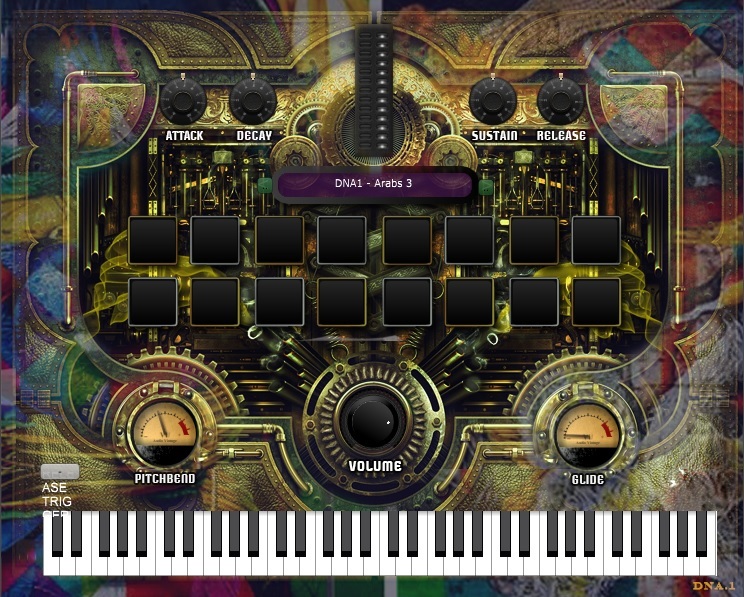 This New Expansion Pack Will Give You An All New Sound With New Inspiration To Work With! And At Only $14.95 There's No Way You Can Pass This Expansion Up.